COPIAGUE, Long Island (WABC) -- A Long Island man is under arrest on charges of exposing himself to a young girl. Suffolk County Police say a 12-year-old was walking on Bayview Avenue near Sunrise Highway in Copiague at about noon July 3 when a man exposed himself in a lewd manner. 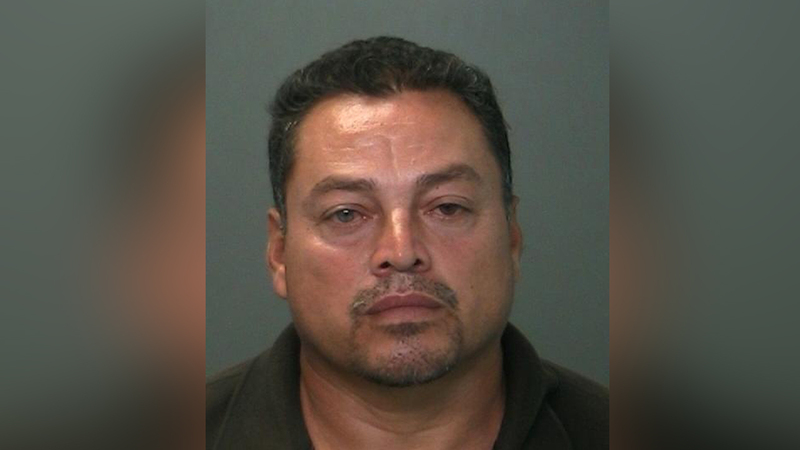 Following an investigation, detectives arrested 51-year-old Narciso Chavez of Amityville. He is charged with public lewdness and endangering the welfare of a child. Chavez is scheduled to be arraigned Friday in Central Islip.